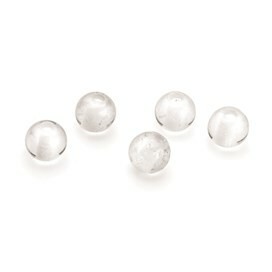 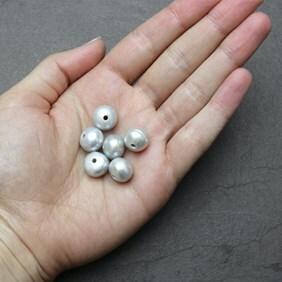 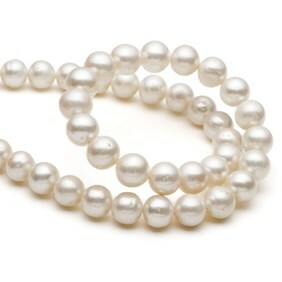 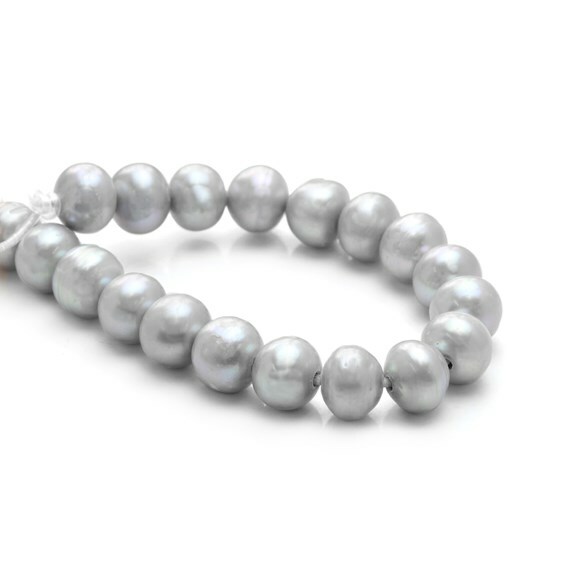 These silver coloured cultured freshwater pearls are good quality with a wonderful lustre and fantastic pearlescence. 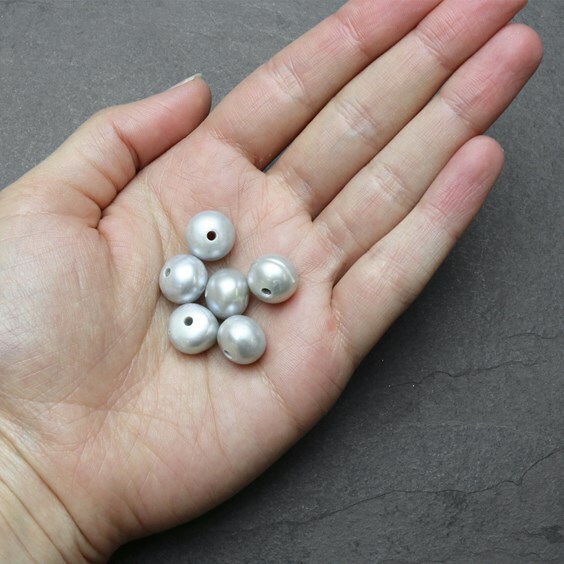 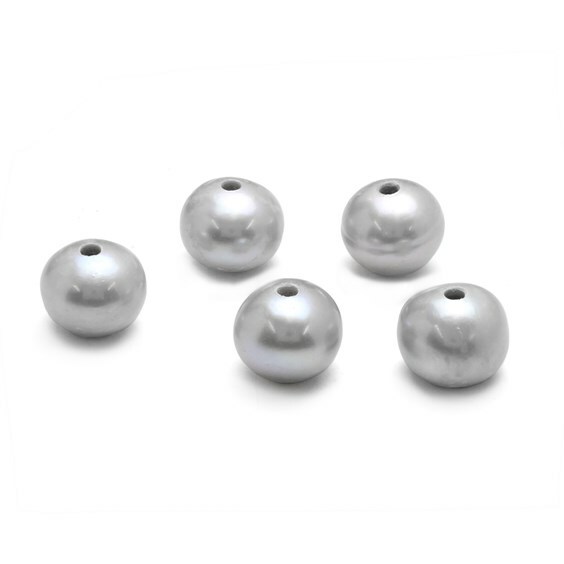 They are perfect for making wedding jewellery, for inspiration, take a look at our 'Make The Look' step by step jewellery designs.These pearls have a been drilled with a large hole (2-2.5mm) so they can be added to wire, hung on a chain or threaded on silk or leather cords. 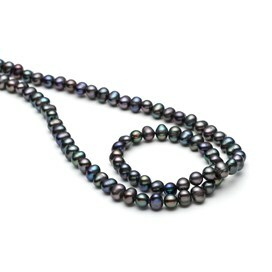 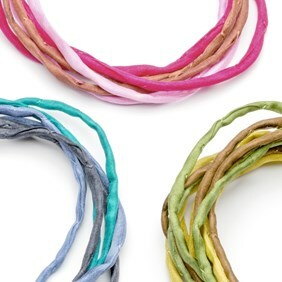 A 39cm strand contains approximately 47 beads.